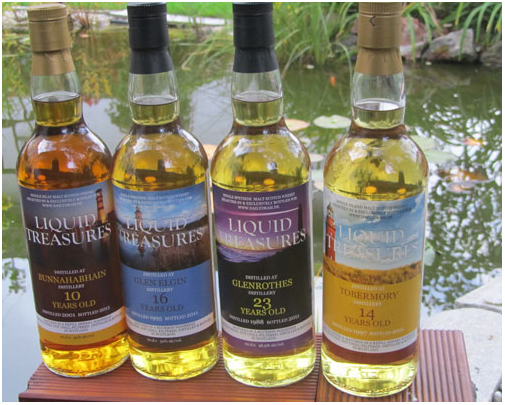 Our 15th bottling series called "Entomology"
1st series - Liquid Treasures "Boats"
The first series of Liquid Treasures "Boats"
2nd series Liquid Treasures "Sea birds"
The second series of Liquid Treasures "Sea birds"
3rd series Liquid Treasures "Lighthouses"
The third series of Liquid Treasures "Lighthouses"
4th series Liquid Treasures "Ocean residents"
The forth series of Liquid Treasures "Ocean residents"
Our 12th bottling series still continues with fancy designed labels showing drawings of sea life from the 19th century. 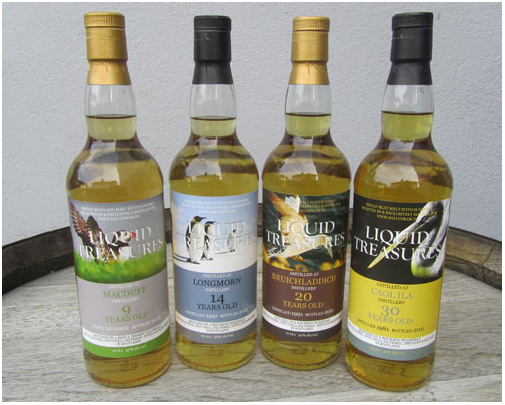 Liquid Treasures Single Malt Whisky ist eine Abfüllreihe von eSpirits Whisky aus Hahnstätten. 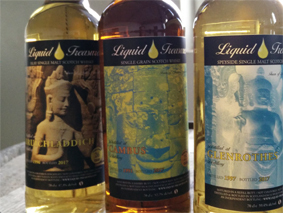 Für unsere Eigenabfüllungen verwenden wir ausgesuchte Einzelfässer schottischen Single Malt Whiskys und Rum. 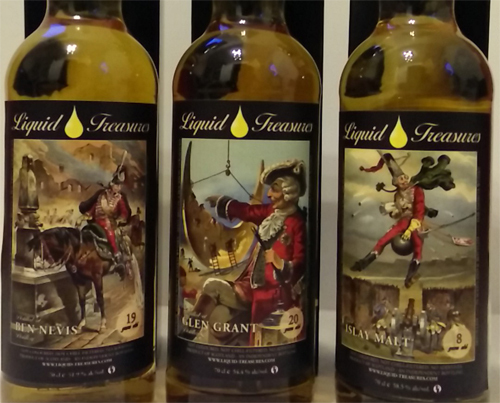 Unsere Abfüllungen sind derzeit in Deutschland sowie zahlreichen europäischen Ländern und in Übersee erhältlich. 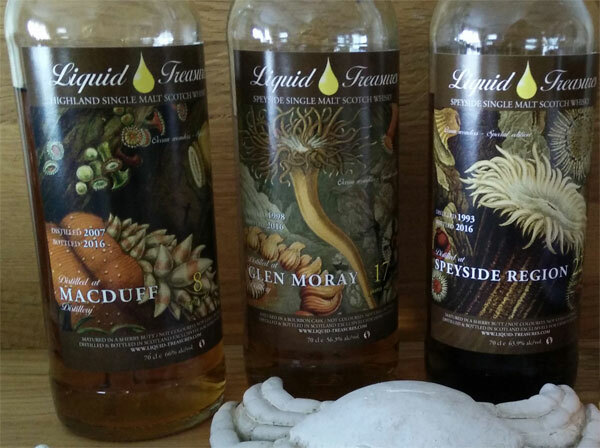 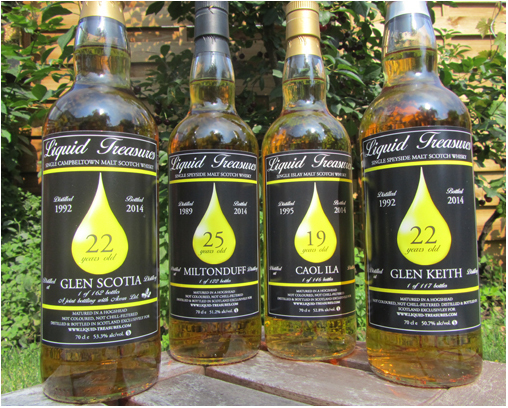 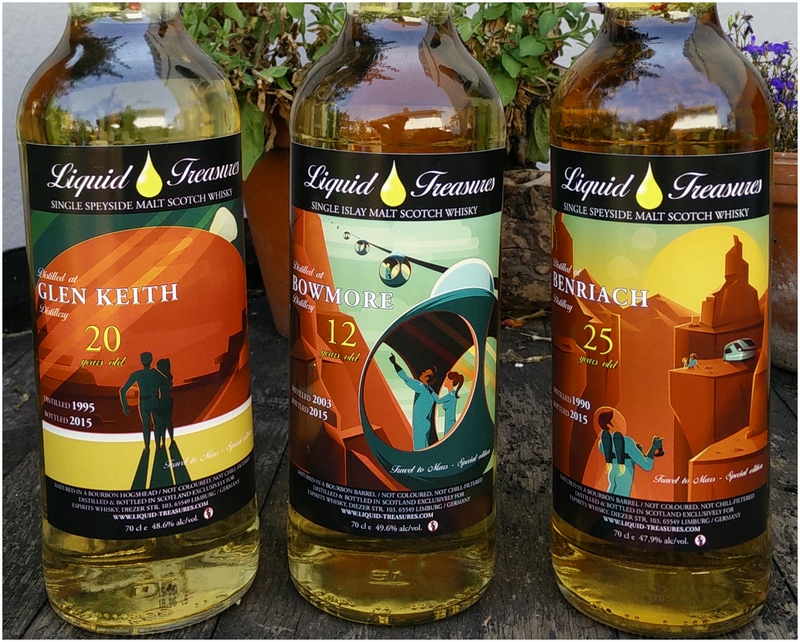 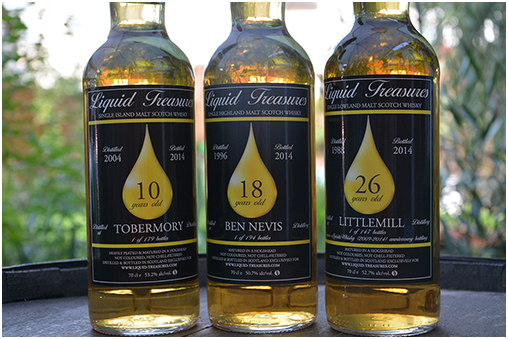 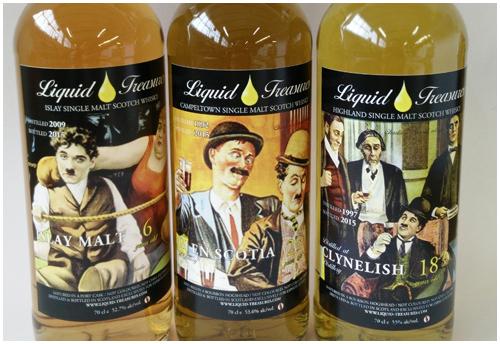 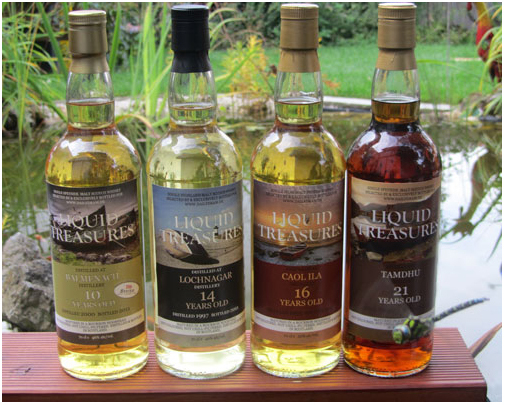 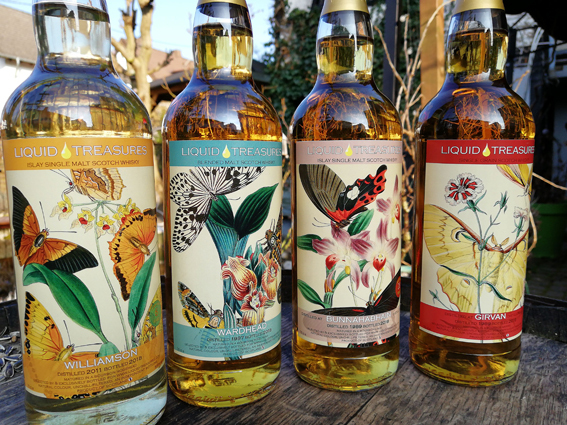 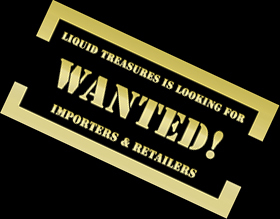 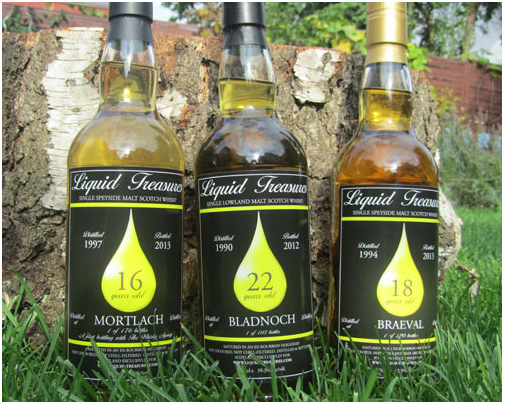 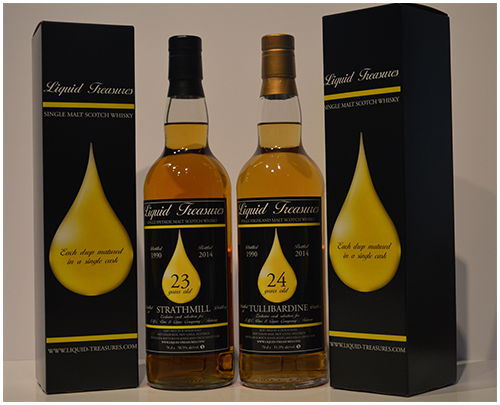 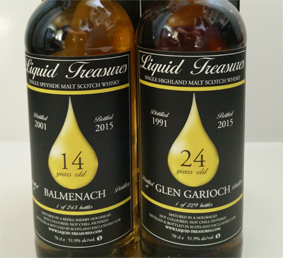 Liquid Treasures Single Malt Whisky is a bottling range of eSpirits Whisky in Germany. 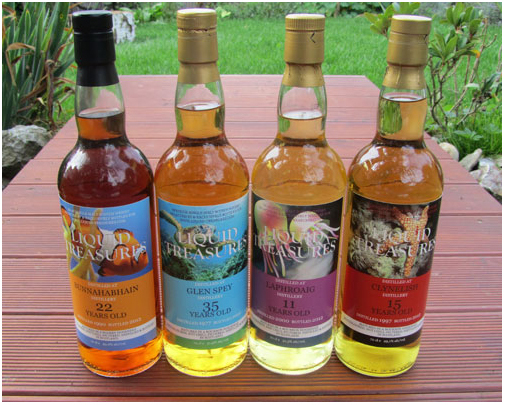 We use selected single casks of scotch malt whisky & rum for our bottlings. 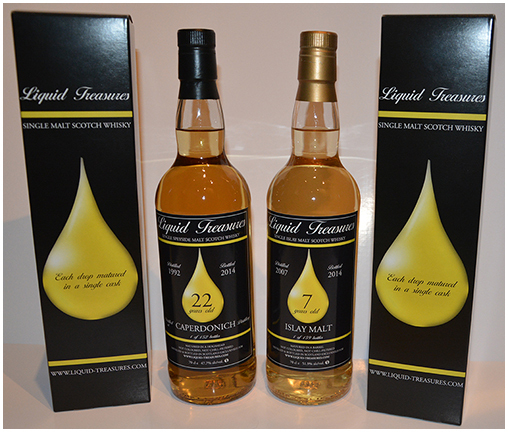 Actually our range is available in Germany, numerous european countries and overseas.